Gorgeous lot with 40' storage container that goes with property. Towards the back of the lot, it has a small canyon that runs through it, going north and south, with draws running east to west coming into it, which elk frequent a lot. 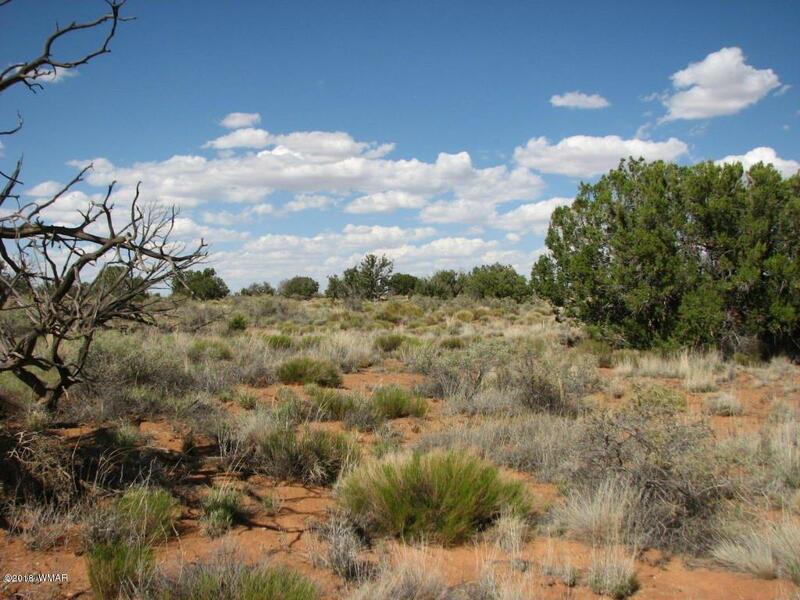 It also is bordered by ranch land on the east and has that varied terrain that everyone desires. Will pass for a caps septic system.